The Millenio @ Collingwood Village! 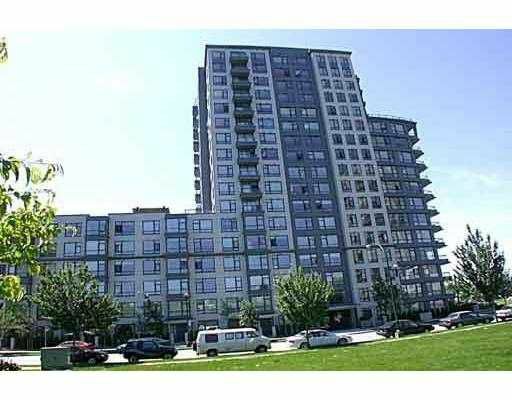 2 Bedrooms, quiet south facing unit overloo king courtyard with a good size patio, granite tile entry, insuite laundry. Soli d and problem free concrete building. Great location close to parks, tennis courts, community centre and schools. Short stroll to Skytrain!